Many thx to our beautiful bride Kolin and Carl ! It's my pleasure to capture this special day for both of you ! A Great news to 123cheese production again! 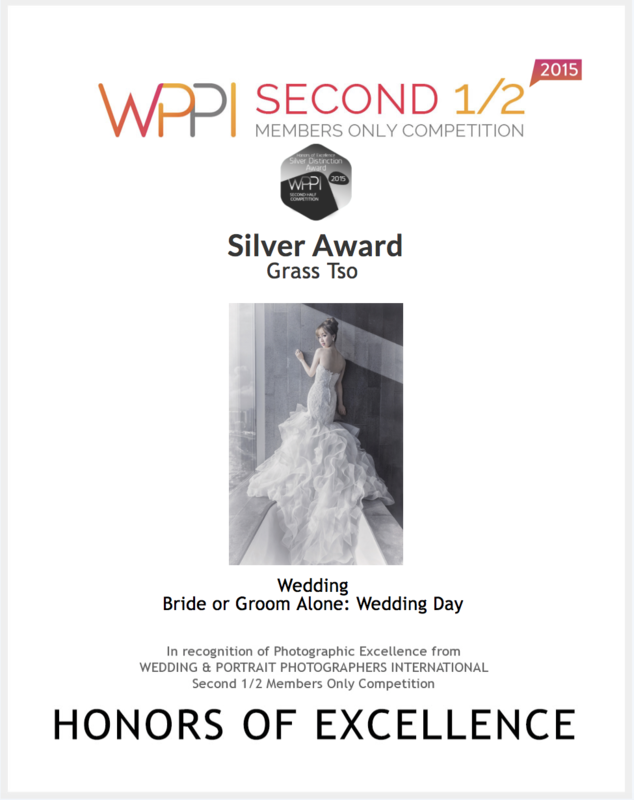 2 Awards in the Wedding Category of the WPPI 2015 First Half Competition (Bride or Groom Alone ). Thank you WPPI Online and thank you our all beautiful 123cheese couples! Special thank you to HIM for excellent lighting , our beautiful brides Janice and Elaine!